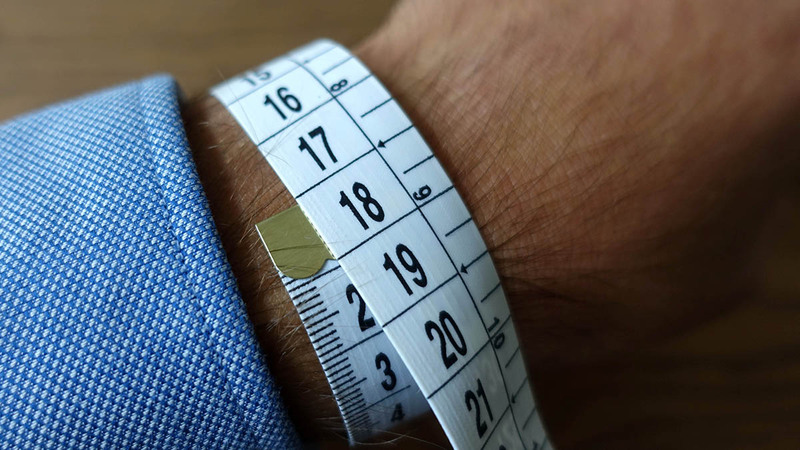 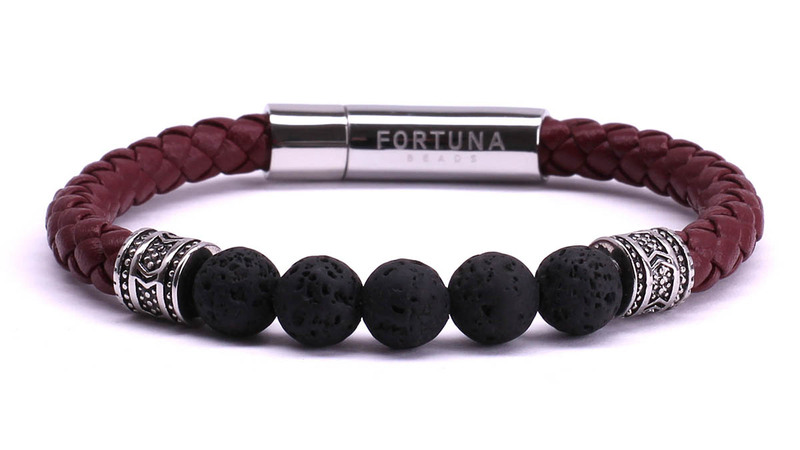 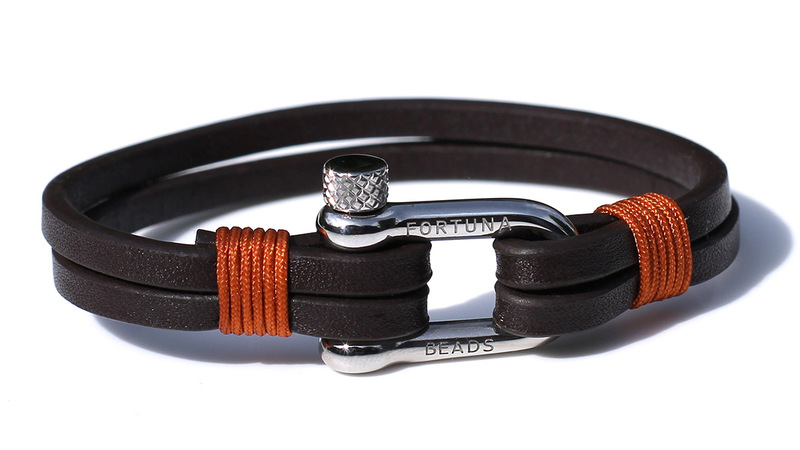 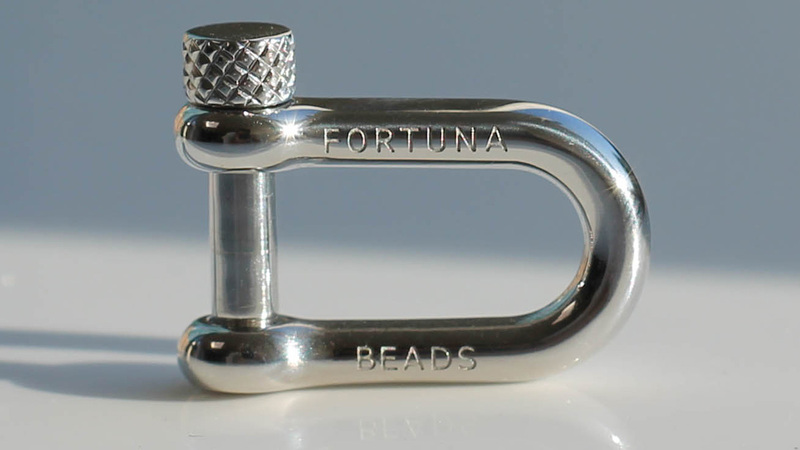 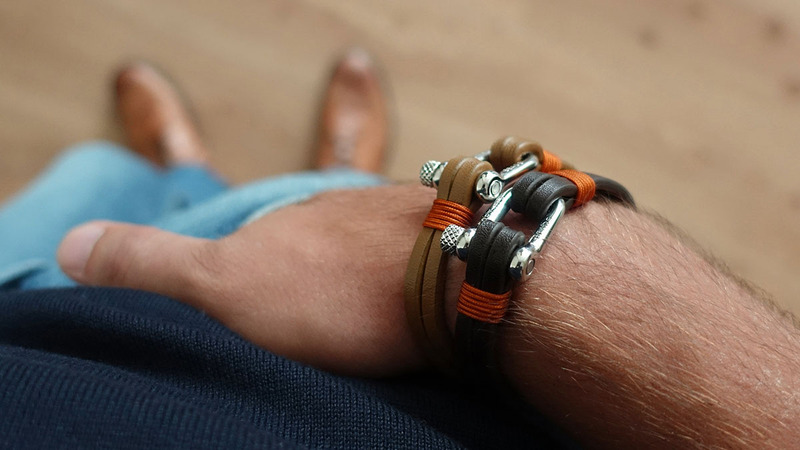 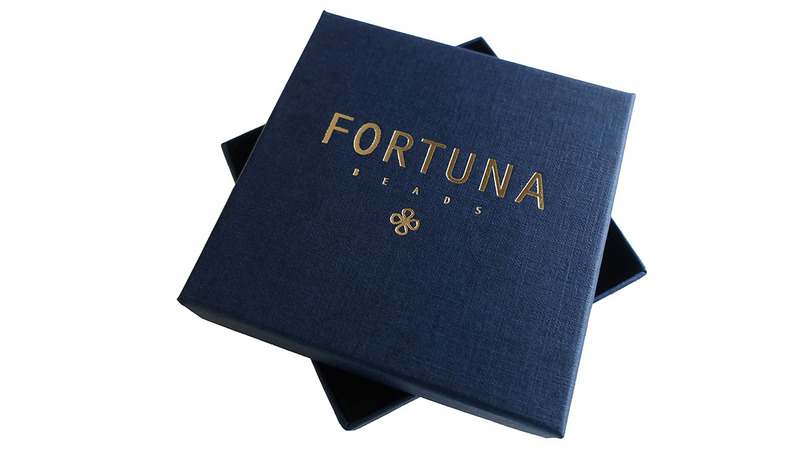 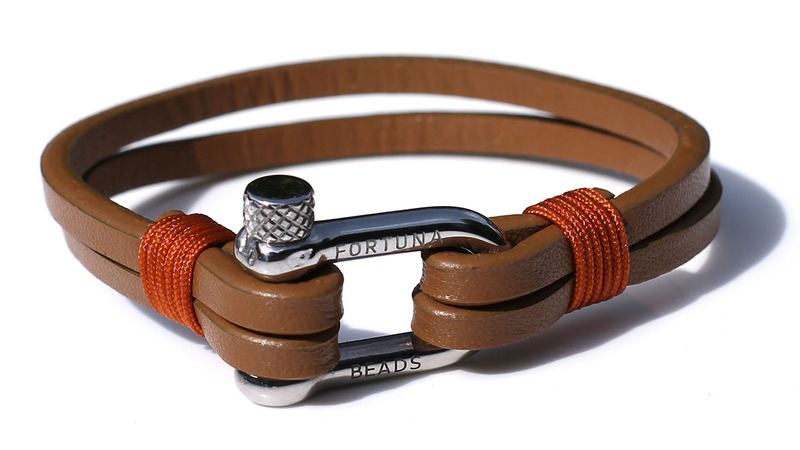 The Cognac brown leather cords of this L4 Nautical bracelet from FortunaBeads is the perfect addition to wear with your cognac shoes and belt. 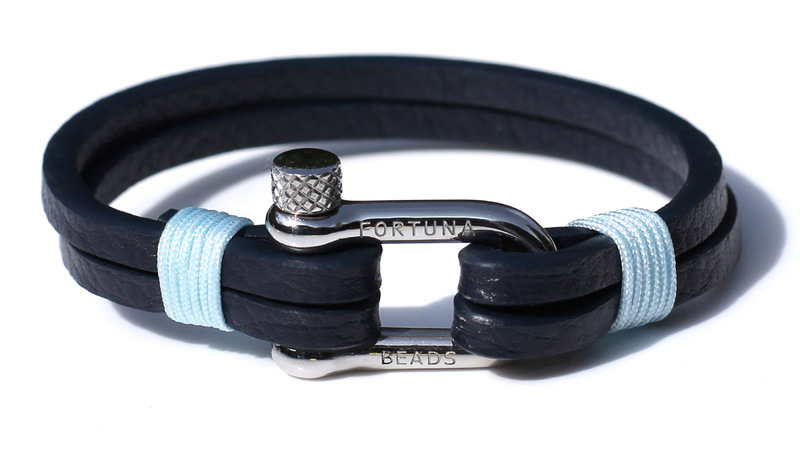 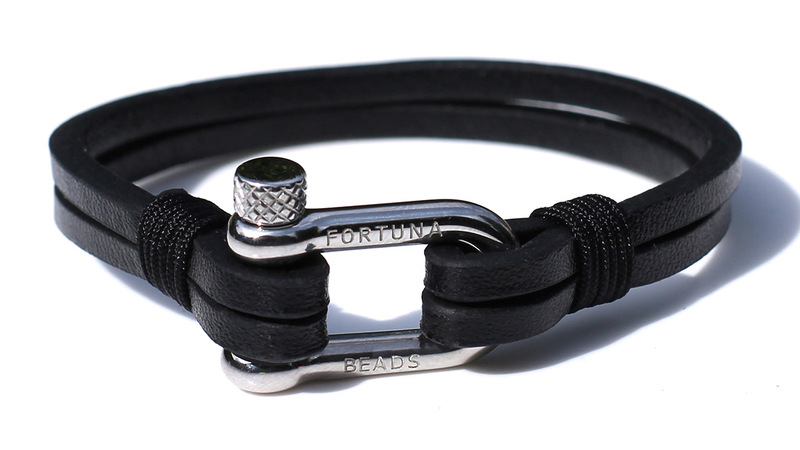 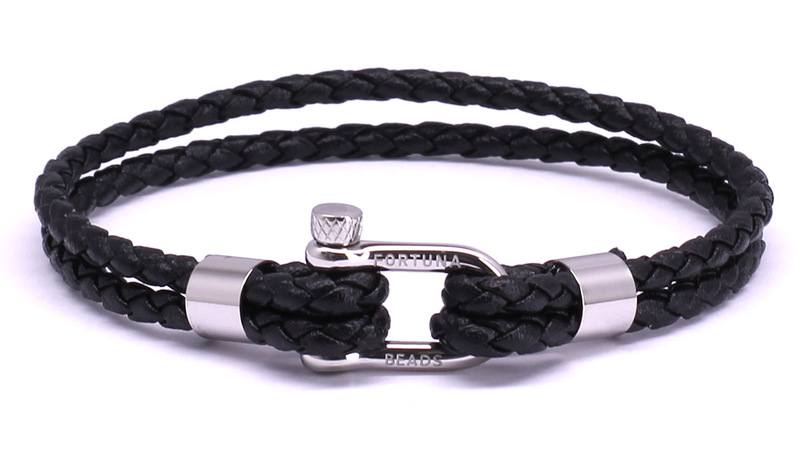 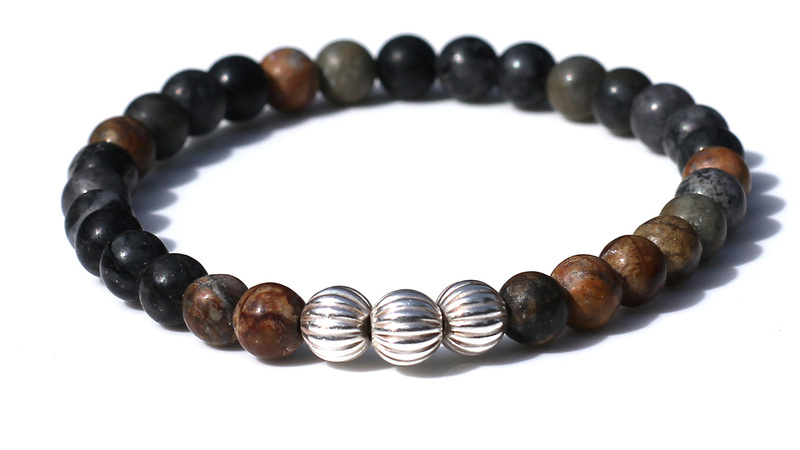 A piece that is easy to wear and perfect to match with other bracelets. 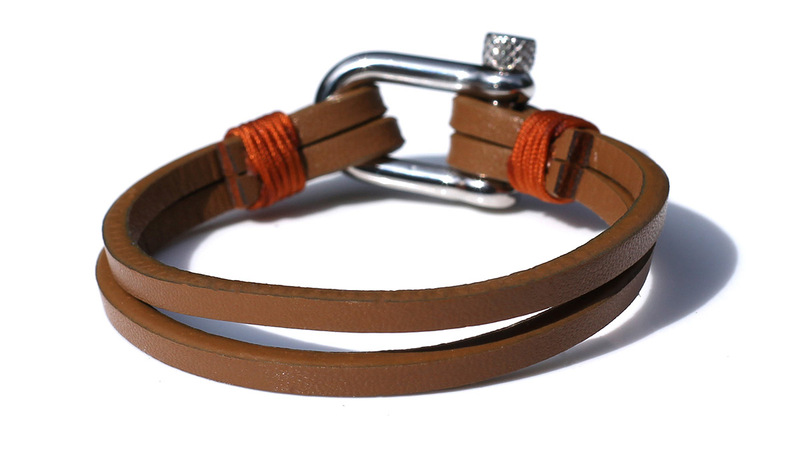 8mm (2pcs 4mm) Cognac Leather Cord.